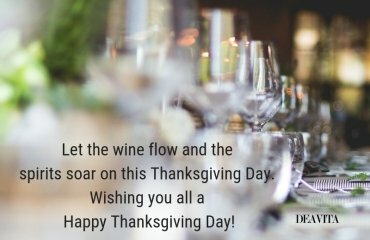 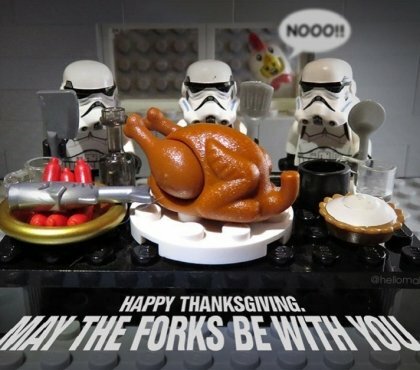 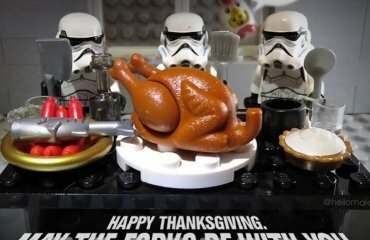 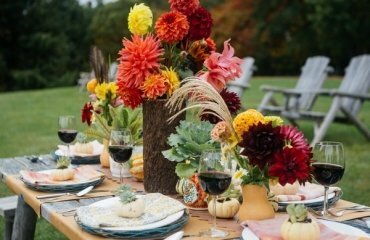 With Thanksgiving just around the corner it is the time to start thinking of the menu, the guest list and of course some Thanksgiving table decoration ideas will be more than useful. 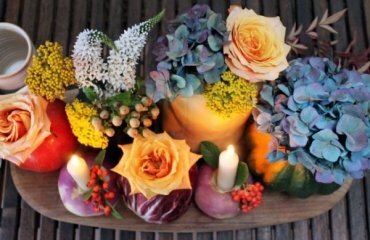 For this particular holiday decoration it would be a very good idea to use fresh fruits centerpieces as this is what the occasion is all about – expressing our gratitude for the year’s harvest and. 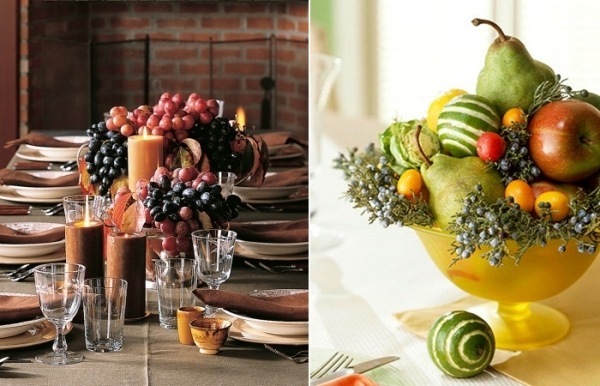 Having fruit centerpieces on the dining table is always a good idea for several reasons. 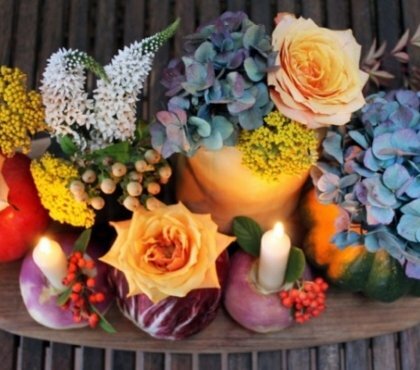 First, they look gorgeous with their rich colours. 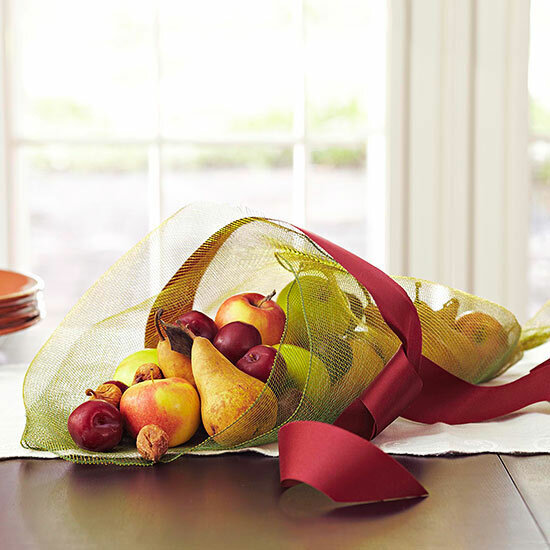 If you have buy them from a market or a store – fruits are really affordable. 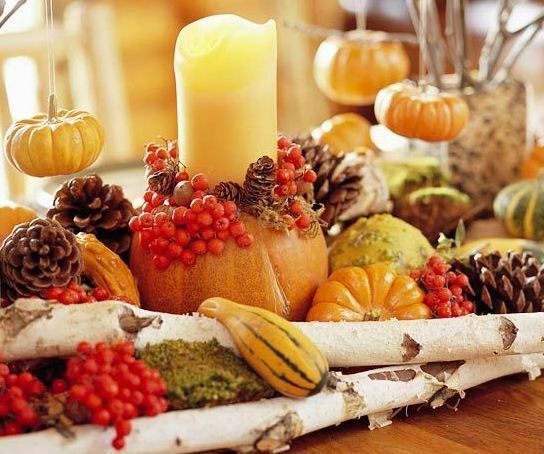 Then, if you have grown the fruits in your yard or farm, you would be proud to display the result of your work. 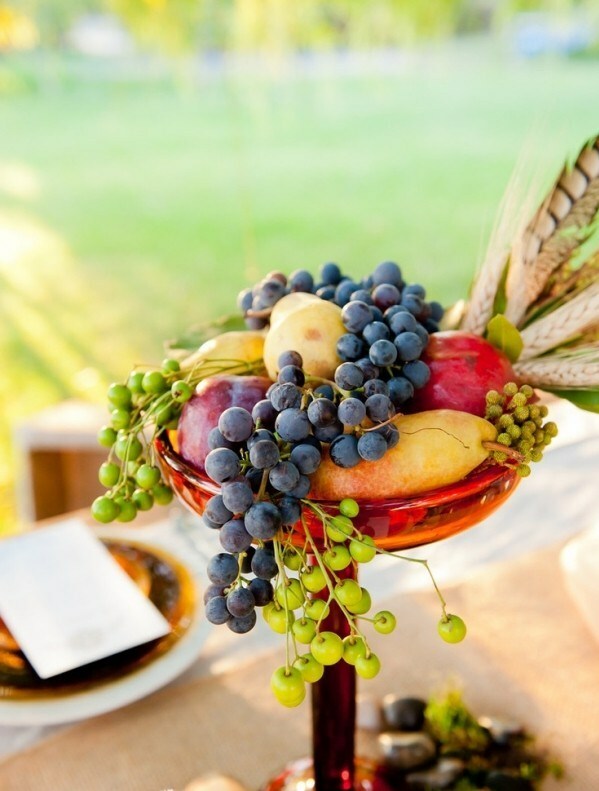 And last but not least – a fruit centerpiece on the table will be the best dessert and it will be available for your guests all evening long. 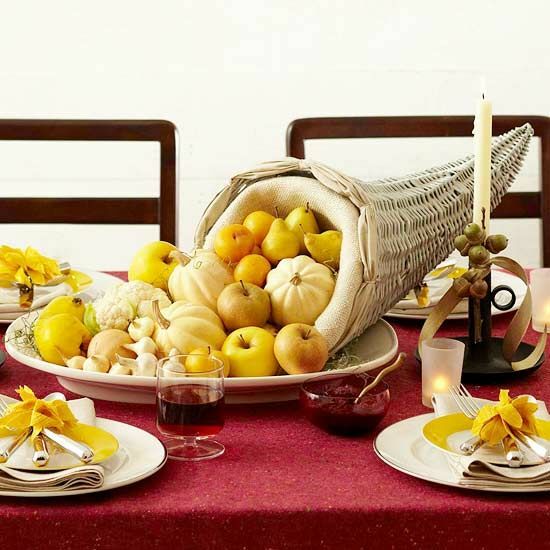 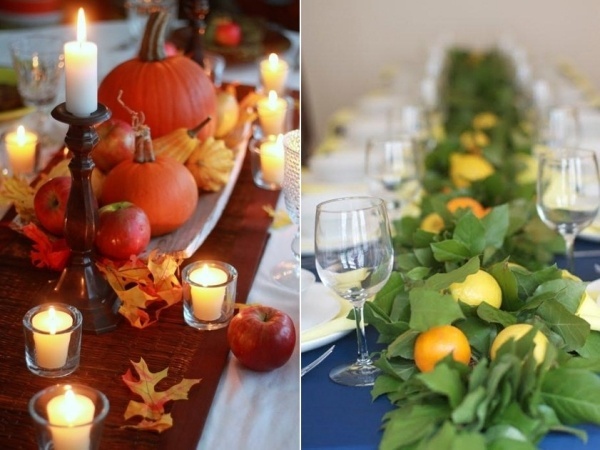 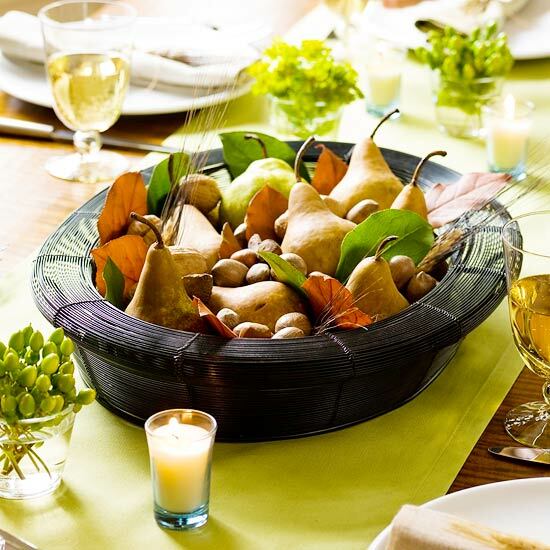 The Thanksgiving table decoration ideas below will help you with some ideas so you can decide and create your own striking fruit arrangement. 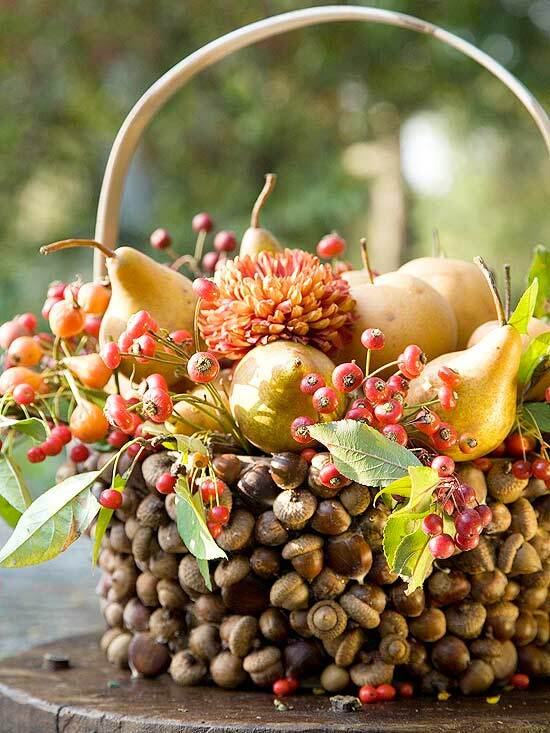 Nobody could beat Mother nature at design when it comes to colours or textures of fruits. 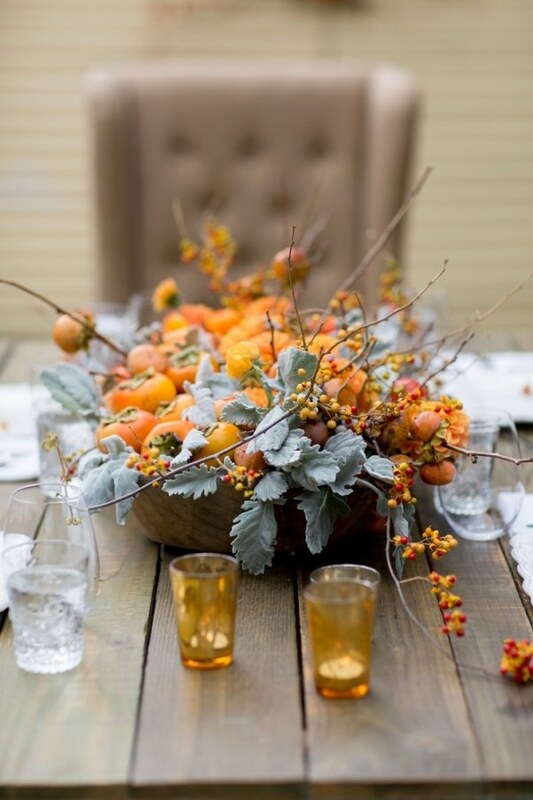 The colour combinations are practically limitless. 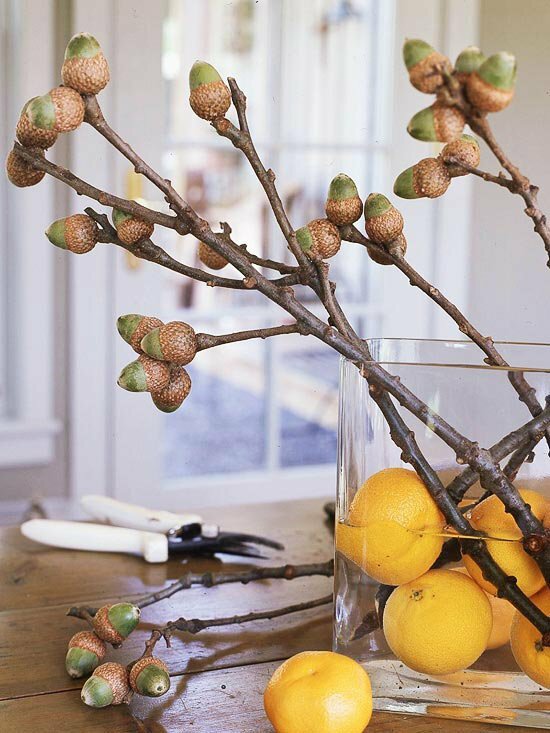 You could use anything you have in the yard or in the fruit drawer of the fridge. 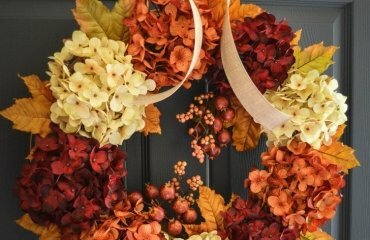 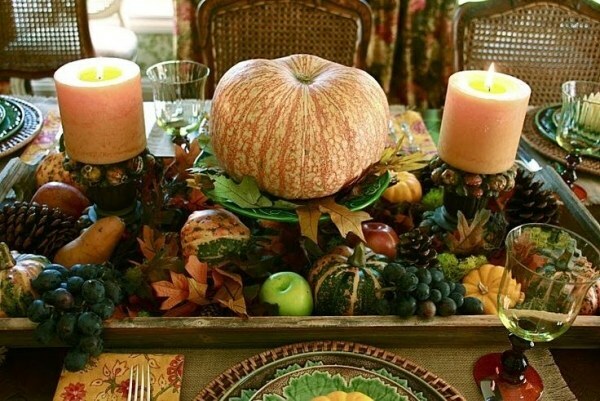 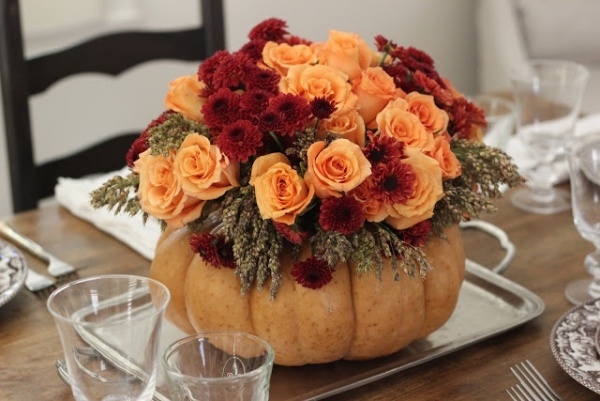 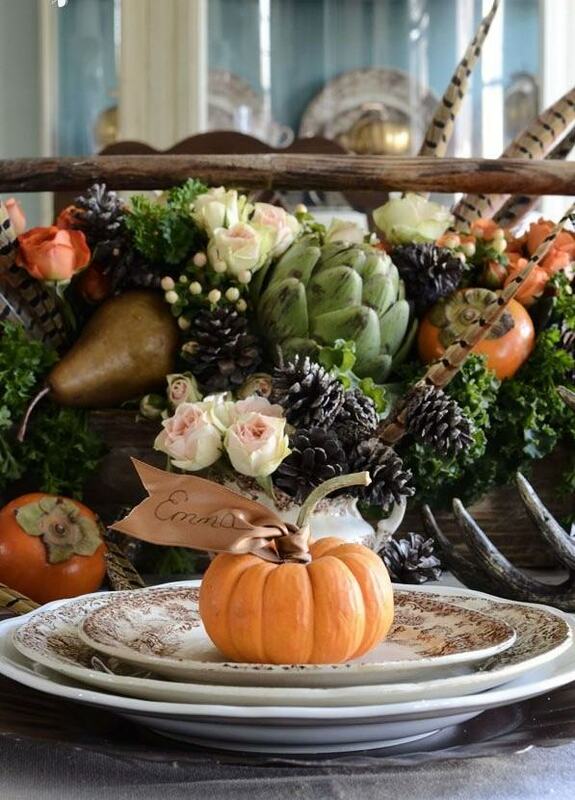 With a peek at these Thanksgiving table decoration ideas and some additions your table will have an amazing air of chic. 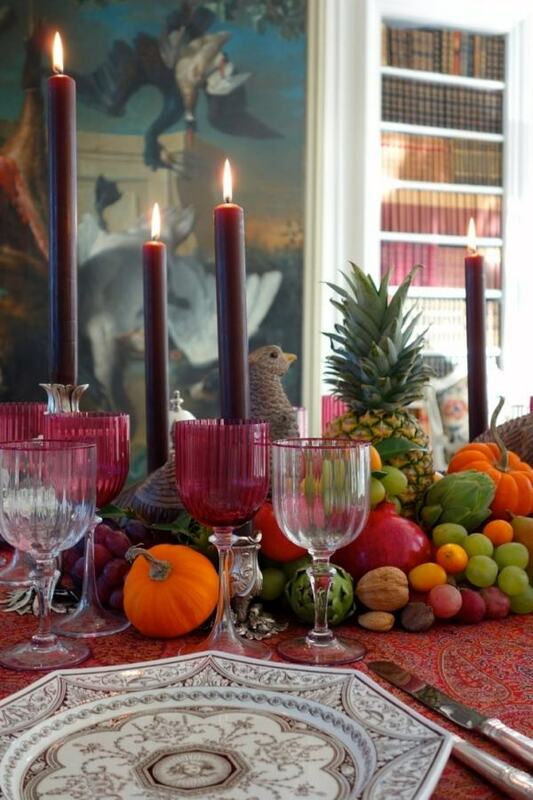 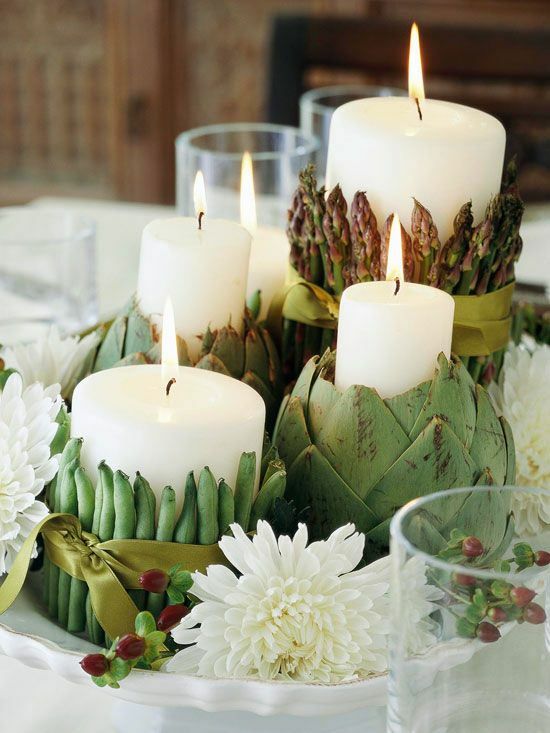 Fruits can be combined with almost any other decoration elements – candles, flowers, autumn leaves of various colours. 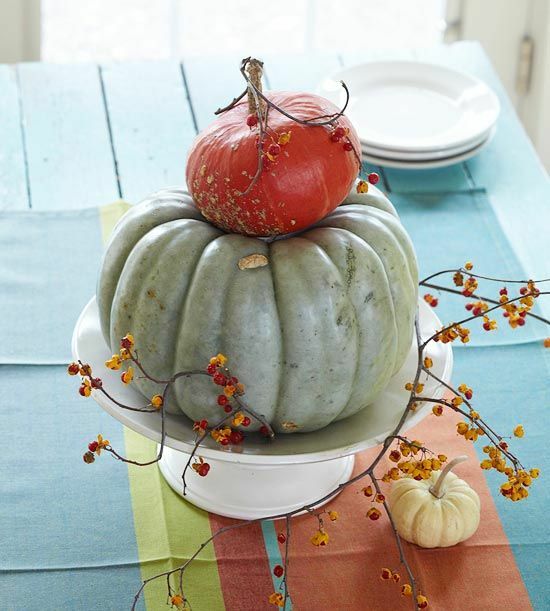 The rich orange of the pumpkins will be perfectly complemented by the fresh green of apples. 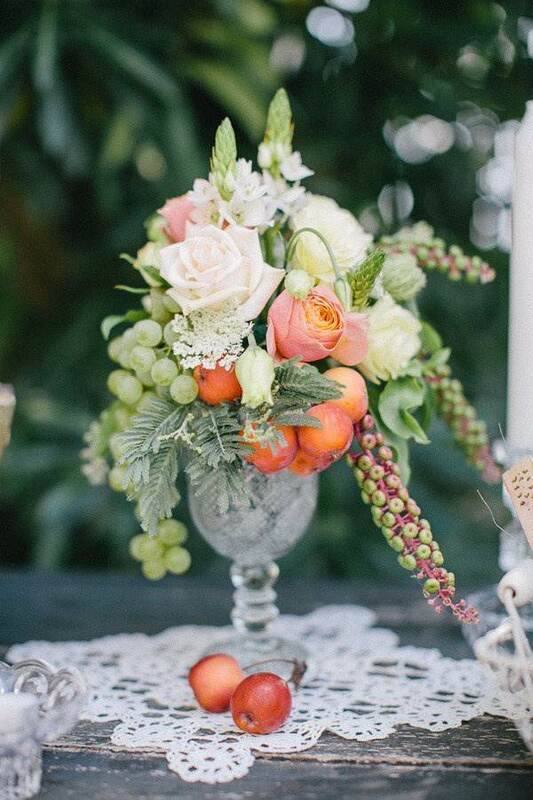 The richness of the grape can be emphasized with a few flowers. 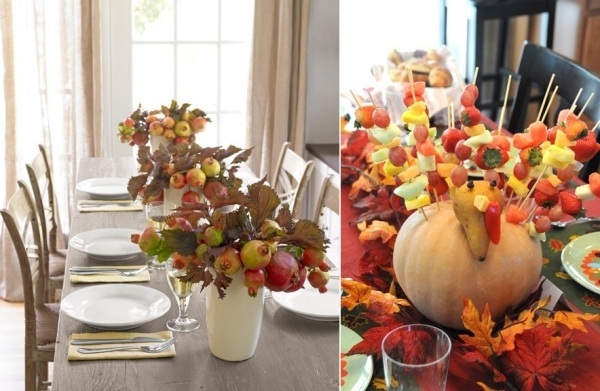 Combine apples and pairs with bittersweet plant and you will have a fabulous Thanksgiving centerpiece. 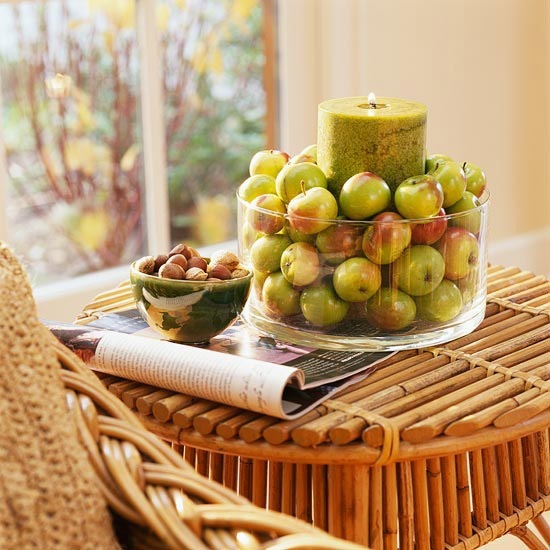 And there is always the option to decorate in a minimalist style – a bowl of apples would be enough to honour the holiday.